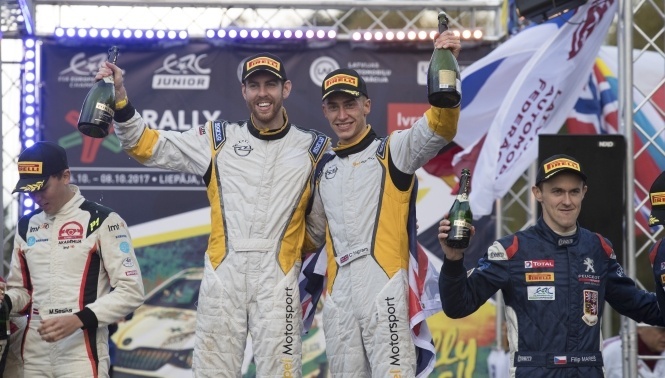 The FIA European Rally Championship will continue to feature eight events in 2018 after the switch to a smaller schedule in response to feedback from teams proved a success when trialled in 2017. 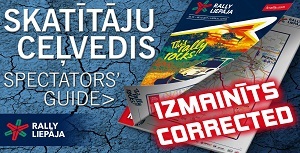 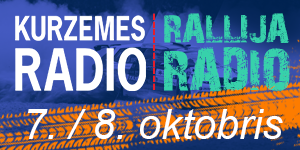 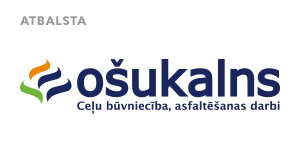 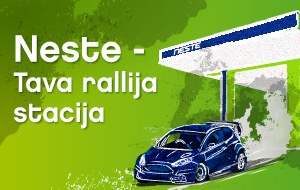 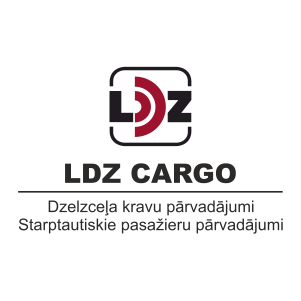 Azores Airlines Rallye and Rally Liepāja book-end crew-friendly schedule, with Latvia based season finale scheduled for October 12-14. 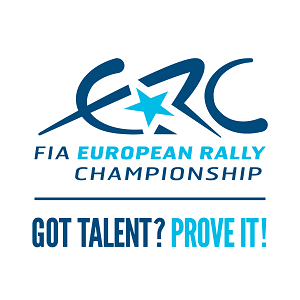 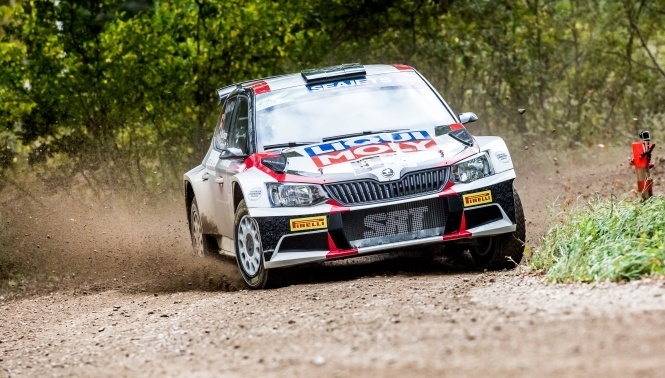 The 2018 FIA European Rally Championship will fire into life on the Azores Airlines Rallye from 22-24 March with the finale set for Rally Liepāja from 12-14 October. 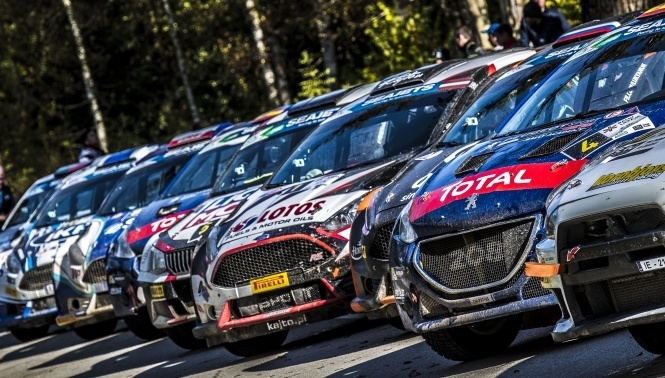 Six events will take place in between the two, the full schedule including eight rounds in total with an even mix of asphalt and gravel rallies. 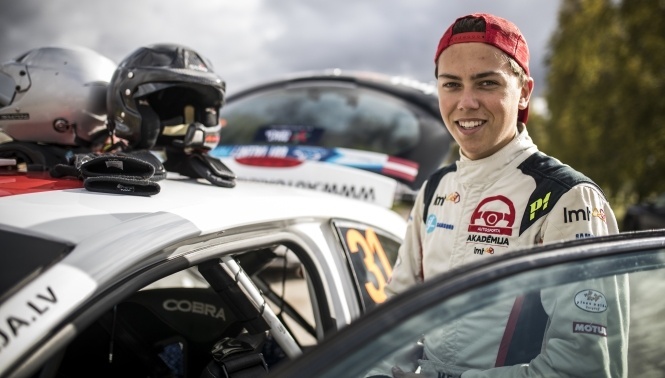 Mārtiņš Sesks reckons he could have won the FIA ERC Junior Under 27 category on Rally Liepāja had it not been for his time-consuming roll on the opening day of the gravel event.